Please fill in your information below so we can create a new account for you. 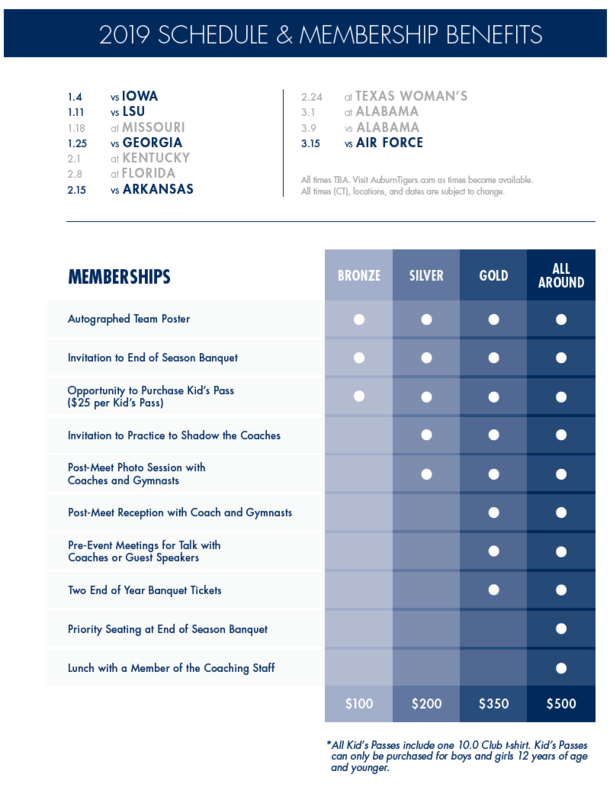 For new football donors, please create an initial order below. Note that Gray/Bronze/Value seats are half price if you also purchase scholarship seats.If you are joining the Young Alumni Program, please note so in the comments field above, and after verifying your status with the university your pledge amount will be discounted accordingly. For new basketball donors, please create an initial order below. For new baseball donors, please create an initial order below. For new Softball donors, please create an initial order below. 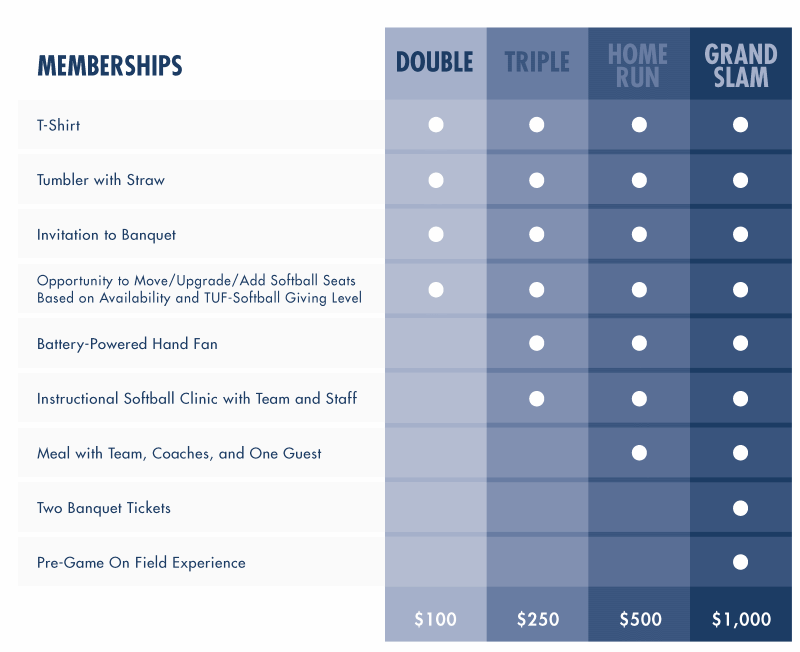 For On Deck Club Membership Level Info. 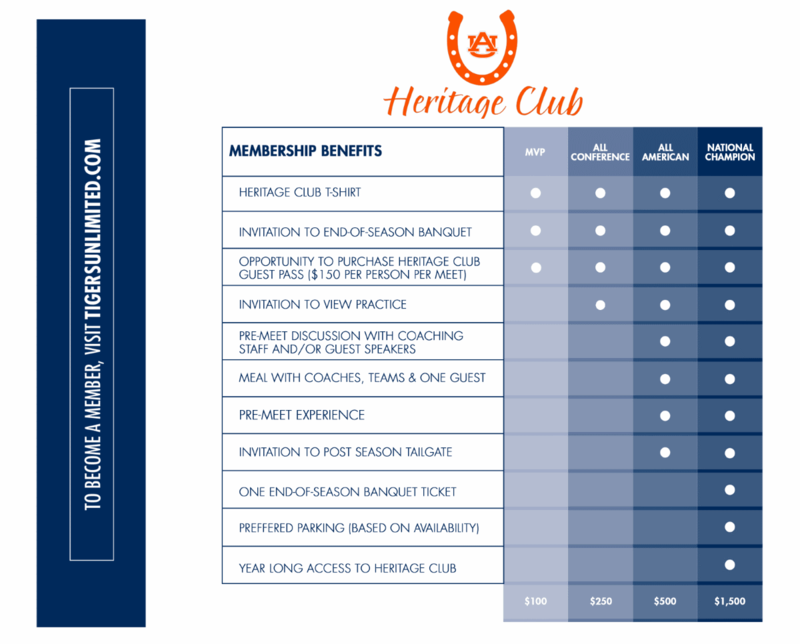 For new 2018-19 Heritage Club members, please indicate the number of memberships you're interested in below. CLICK HERE for membership details and a breakdown of benefits! For new 2018-19 10.0 Club members, please indicate the number of memberships you're interested in below. CLICK HERE for membership details. To support and promote women's athletics at Auburn University by actively engaging in programs designed to further enhance the overall experience for female student-athletes. Auburn Athletics extremely successful women's programs at Auburn, winning ten national championships since 2002. Our women perform well in school, participate in community service activities and they serve as role models to children. WINGS is about making the best, better. For new 2018-19 WINGS Members, please indicate the number of memberships you're interested in below. CLICK HERE for membership details. Ensure the future of women's athletics by providing funding and encouraging participation to help Auburn continue to achieve a high level of success in its programs. Develop relationships with other women who appreciate the benefits of athletics because as the Auburn Creed states, "I believe in a sound mind, in a sound body, and a spirit that is not afraid, and in clean sports that develop these qualities"